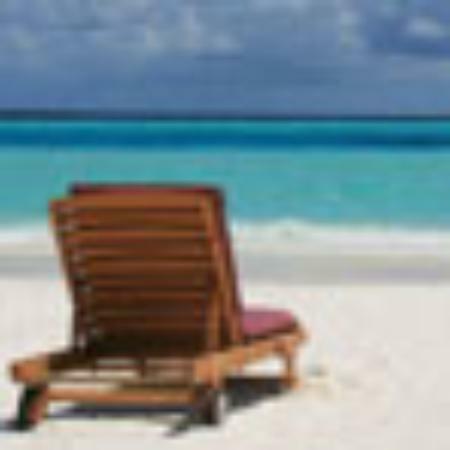 City Tours is a company with a difference. 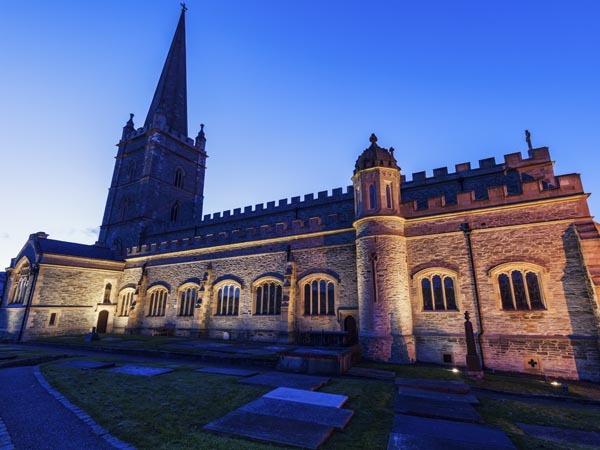 Based in the heart of the historic city of Derry, this innovative family owned tourism venture, puts choice, quality and service at the centre of its activities. 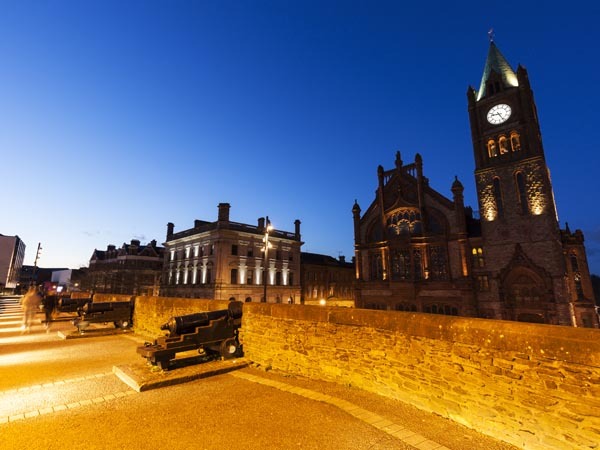 Doire, Derry, Londonderry has 1,500 years of history and culture enclosed within Ireland’s only completely walled city. 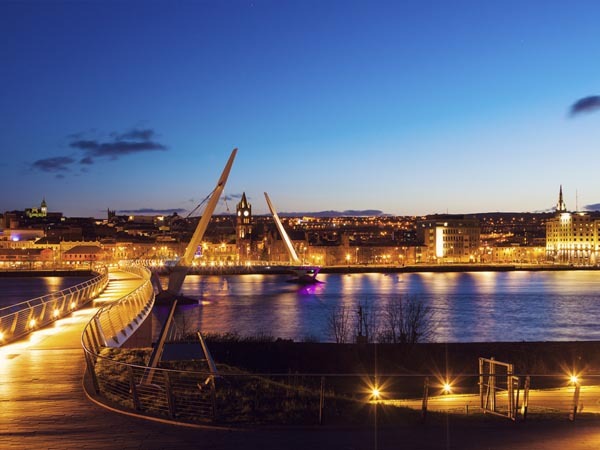 From the sixth-century monastic settlement to the vibrant European city of the twenty-first century, no visit to Ireland is complete without a visit to Derry. 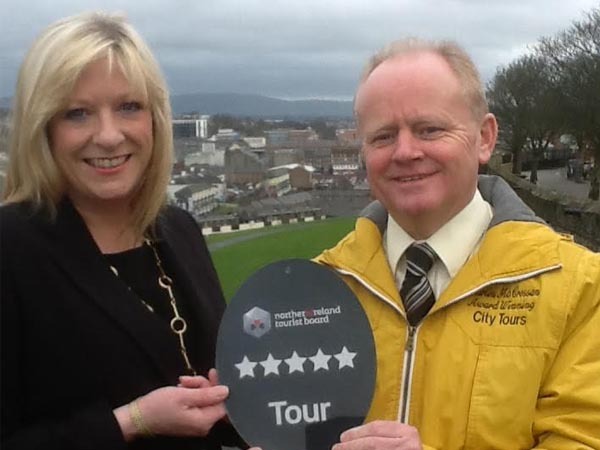 Martin McCrossan started Derry City Tours over 20 years ago and a memorial has been erected at the top of Carlisle Road in his memory. Leaving from 11 Carlisle Road, BT48 6JJ - Rain, Sleet or Snow our Walking Tour will go! 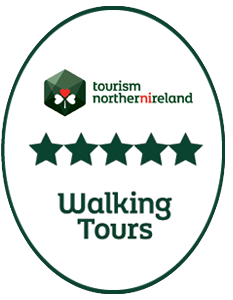 The Best Value Walking Tour on the Island of Ireland. 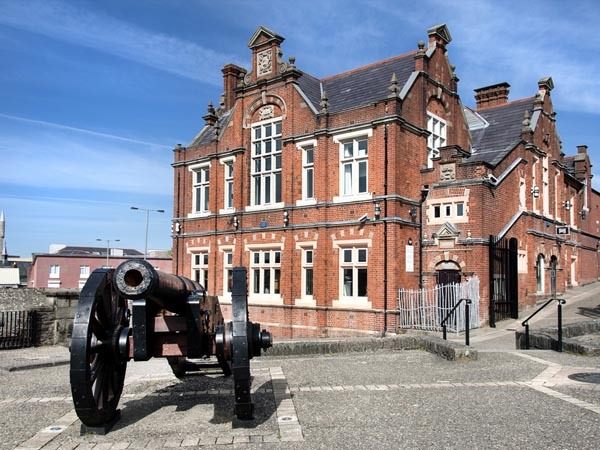 Over fifty natural and built attractions in the region, such as Derry’s Walls, The Bogside, The Peoples Gallery (Murals) The Bloody Sunday Story, The History of the Apprentice Boys, The Marching Season Traditions. Full and half day rates available upon request. Incredible Tour Our tour guide was Jarvin. He was fantastic. He gave us such an incredible and informative tour. We learnt a lot about Derry’s history and although very sad at times, Jarvin still made the tour enjoyable. Would highly recommend this company and Jarvin who was the kindest, friendliest man! Absolutely the best guided tour I’ve ever been on. Detailed and engaging, inspiring and informative. Thank you!